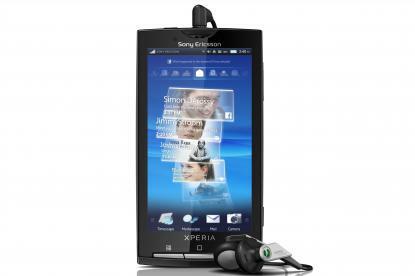 There is a plenty of success with Walkman and Cyber-shot line of mobile phones for Sony Ericsson. These devices integrated advanced music and camera features, where music feature for Walkman and camera feature for Cyber-shot. Recently, company has endeavor its luck with its new branded smart phones, XPERIA. These devices now run on Google’s Android platform while first they were used with Windows Mobile operating system. 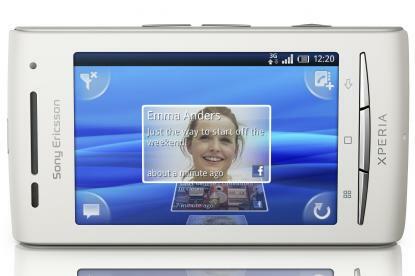 Its new branded smart phones are headed by the flagship XPERIA X10. 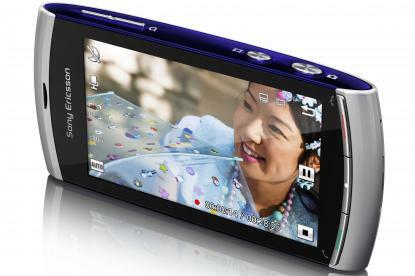 We found the best Sony Ericsson mobile phones currently are available. 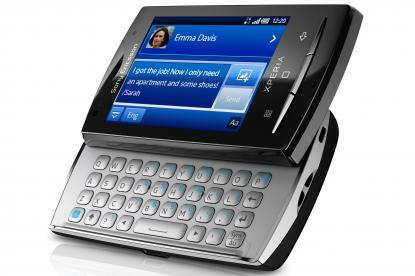 Sony Ericsson has produced an Android handset that’s so tiny but still completely featured. Features: Camera resolution (megapixels) 5. A few years back, people tend to give the traditional gifts to their loved ones on Valentine’s Day. Generally people like to gift that can express their deep feelings and express the things that they don’t want to say in words. Stuff that have been commonly included in Valentine’s gift ideas have been chocolates, roses, love notes, diamond ring, nice dinner, ticket for a favorite show or concert, get-together party or something very romantic like branded colognes etc. But these days, latest technology gadgets have taken place of all those ideas. People like to give gifts of gadgets and gizmos which they feel can express deep care in love in more decent way. Here you can find decent gadget gift ideas for him and her on Valentine’s Day. Why not a new mobile? This is really good idea to gift a new mobile this Valentine. 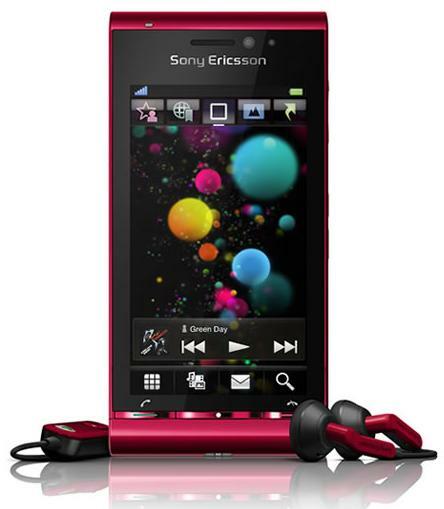 Sony Ericsson Satio is a best choice for it. It is cool and stylish looking handset that does not only brings all need of a phone but also enhances the life-style. It is a touch-responsive multi functional screen handset which provides best quality video, audio and images. Sony Ericsson Satio provides easy access to internet, web applications, multimedia, camera options, flash light and many more, a prominent feature of Satio is to detect the images that are not clear or they are blur. It comes in red, silver and black colors. So, the red one must be your choice for him. Why not a Teddy Bear? Talking Teddy Bear will speak for you which you could not say. You can record your message in your own voice to convey to that special one and gift it to him/her. You can either record your voice message, a beautiful poem, your favorite song or any sound you like for him/her. Teddy Bear speaks the message when it is squeezed. This romantic and cute gift saves your messages to make it a sweet memory for years. It’s most cuddy and cherishing idea to express your feelings. 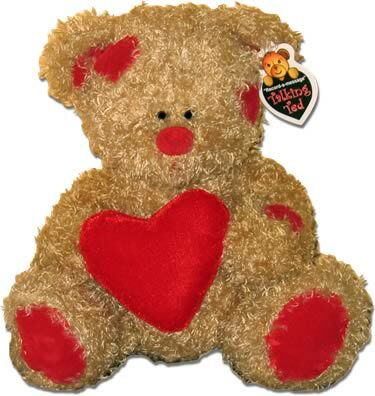 Talking Teddy Bear is available in different colors. You can select any of these ideas that equally fit for him and her and make them smile.